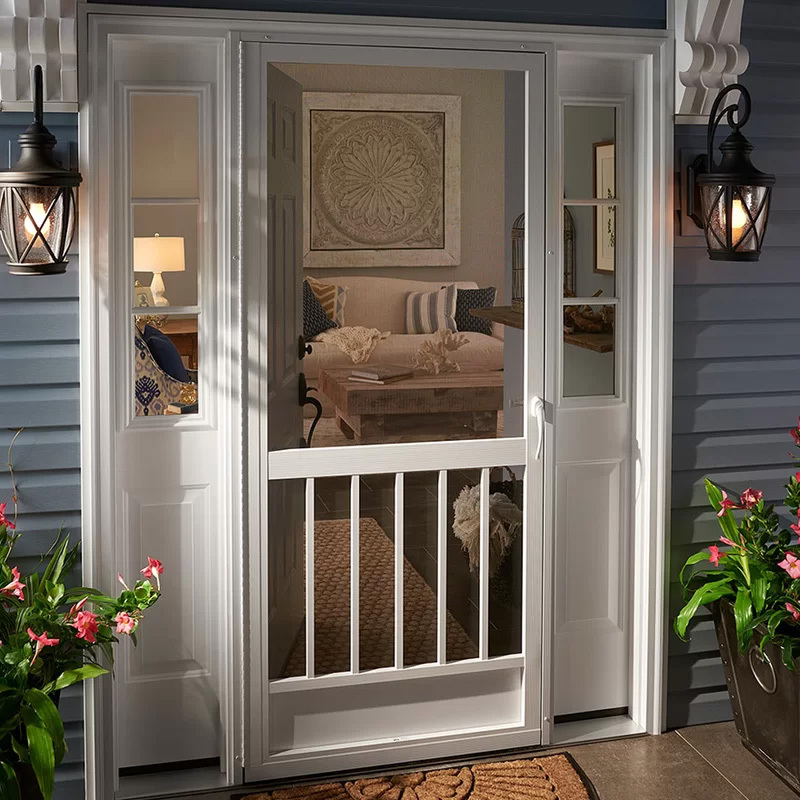 Sliding doors have become a popular addition in many households. They can be used in offices and also in the homes. Security sliding doors could help to make your home safer and increase its privacy. These sliding doors have also become useful in other areas. The sliding ability of these doors allows bigger space. Sliding doors can be put to use in different sections of the house. They can be customized to meet the demands of the area that they are going to be placed in. 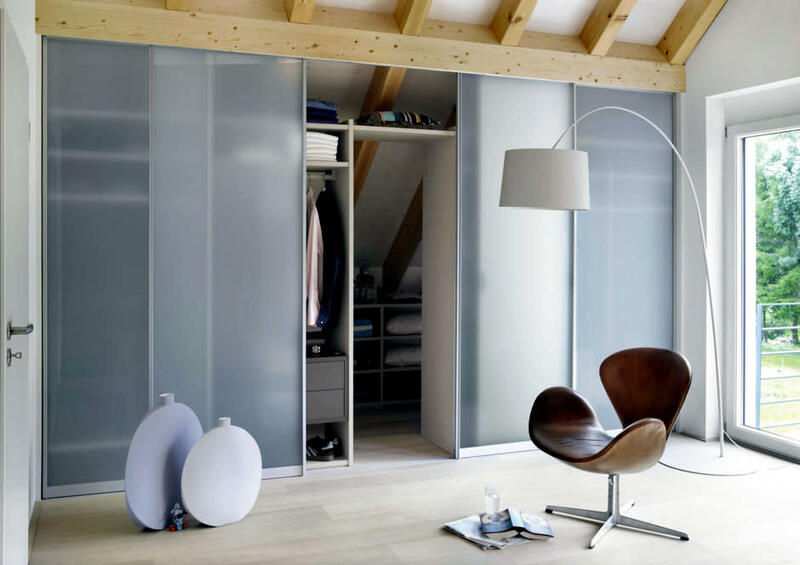 Wardrobe Doors – These sliding doors can be created from any material that suits the aesthetic needs of the room. 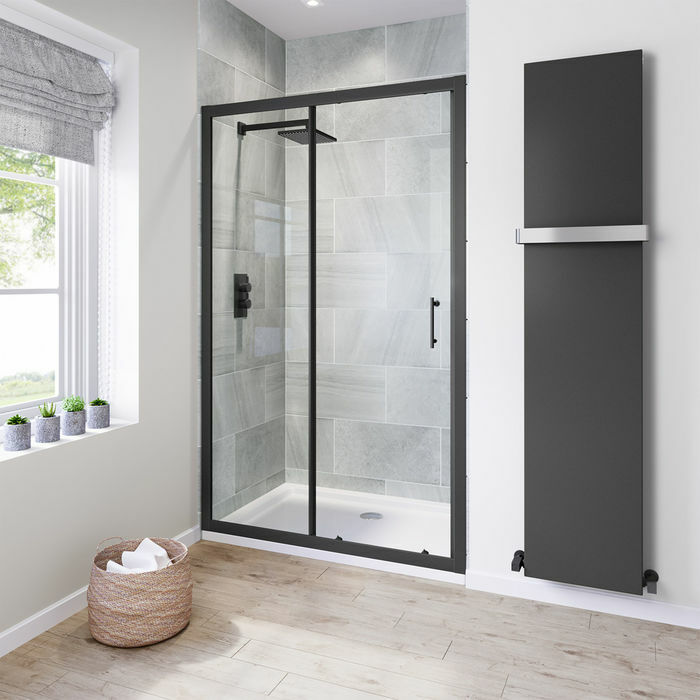 Bathroom Doors – The materials used for the bathroom sliding doors will have to be waterproof. Dressing Rooms – These doors can be sturdy. Security sliding doors can be out to use here. 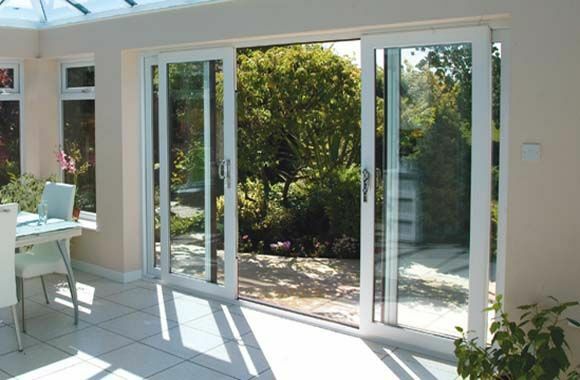 Patio or Balcony Doors – Glass panels can be used for these doors in order to let the sunshine in. Main Doors – Security sliding doors can be put to use here. 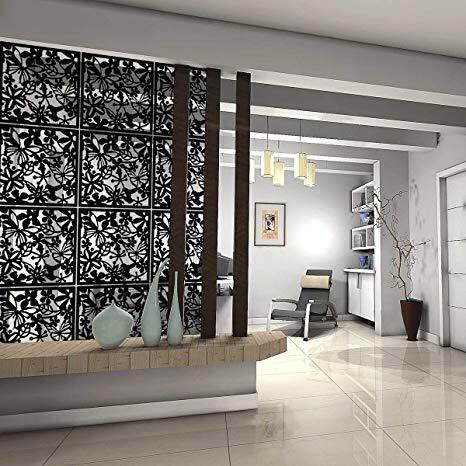 Sliding doors offer a number of benefits over other kind of doors. It is due to these benefits that their popularity and usage has increased. Slamming of doors is a very impolite action. Moreover, it is too noisy. Sliding doors eliminate this problem. Sliding doors cannot open on their own like the normal doors. This enhances their security and privacy aspects. Opening a swinging door suddenly may hurt a person standing on the other side. Sliding doors do not have such a problem. Sliding doors offer fewer problems for elderly people.. At the same time, the sliding doors can be reinforced so that children cannot open them. Maintenance of these doors is an easier task as well. The presence of sliding door creates a cleaner look for the house. Sliding doors occupy less space than most type of doors. 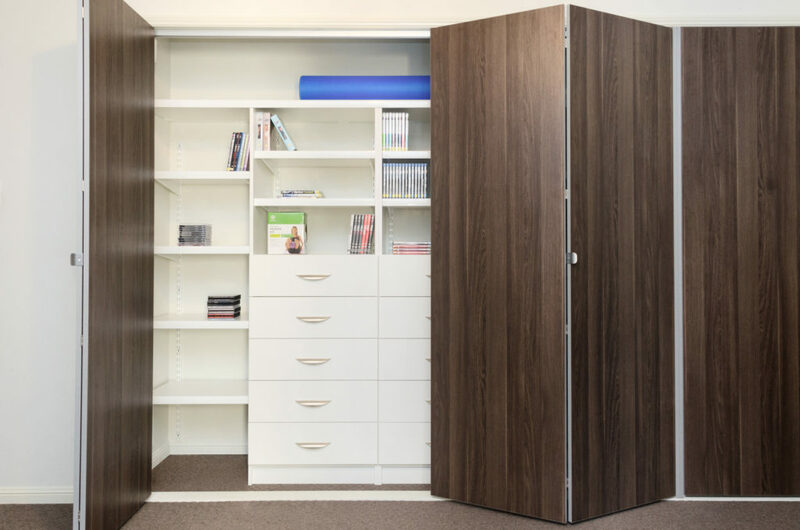 The extra space that you get because of the security sliding doors allows you to accommodate more furniture. The only major problem with sliding doors is dirt. The rollers on which these doors slide can become clogged with dirt quite easily. However, a regular cleaning program can eliminate this problem. Security sliding doors allow you to get the benefits of normal sliding doors without compromising on the security of your building. There are different ways to secure a sliding door. A central latch system is the most common security measure that is utilized in these doors. The quality of the latch will determine the security level of the door. Key facilities can be incorporated for security sliding doors. The door frame must be made of strong materials in order to create a strong security system. 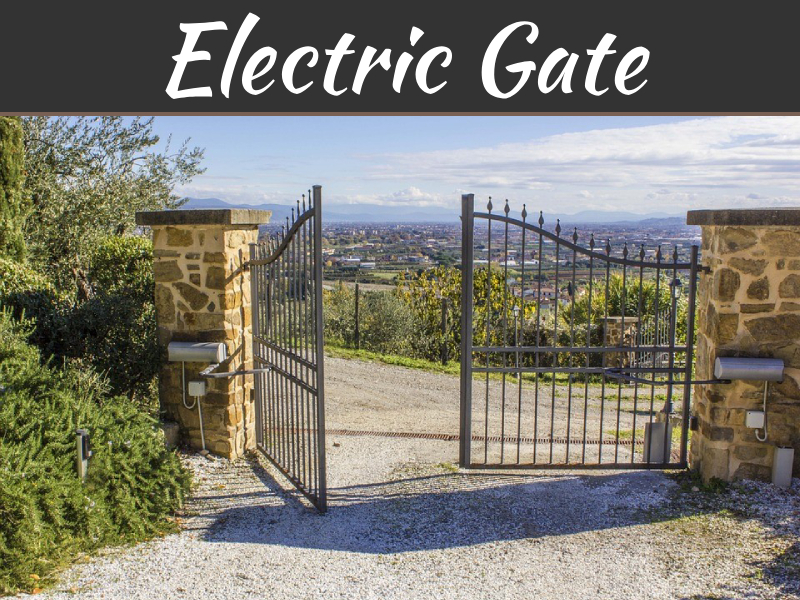 Bolts are another common feature in security sliding doors. These bots can deadlock the doors at the bottom or the top and even both. These bolts are quite strong security measures. Patio bolts are not only cheap but they are extremely effective. Laminated glass should always be used in sliding doors. These reinforced glass panes have a double layer of glass attached by adhesives. This keeps the door safer. A security film can be attached to the glass in order to increase the security level. Security is always a crucial issue. 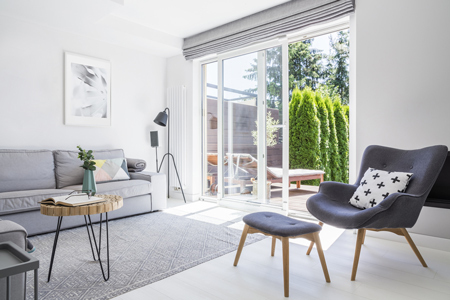 By using the best security measures for your sliding doors, you will be able to keep your home safe. 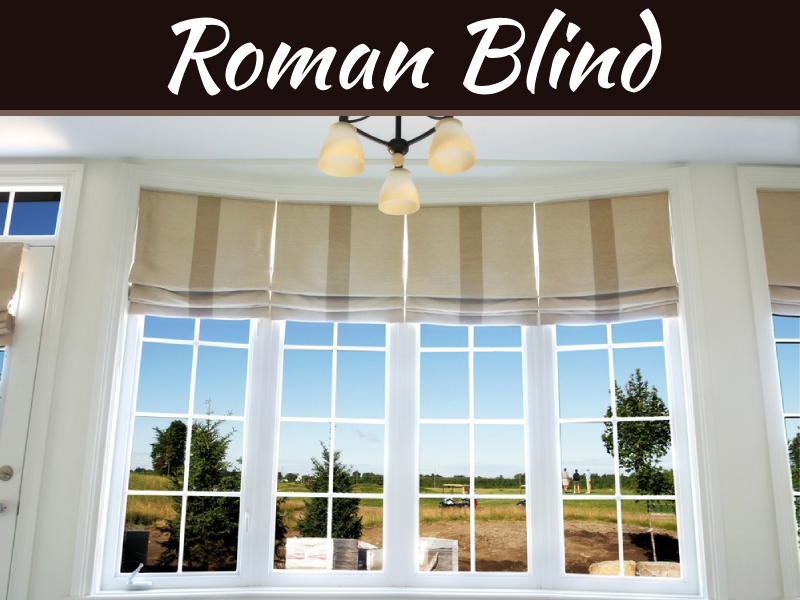 At the same time your home will look aesthetically pleasing and comfortable when you are inside. Please feel free to come with us for more details on Security sliding doors.